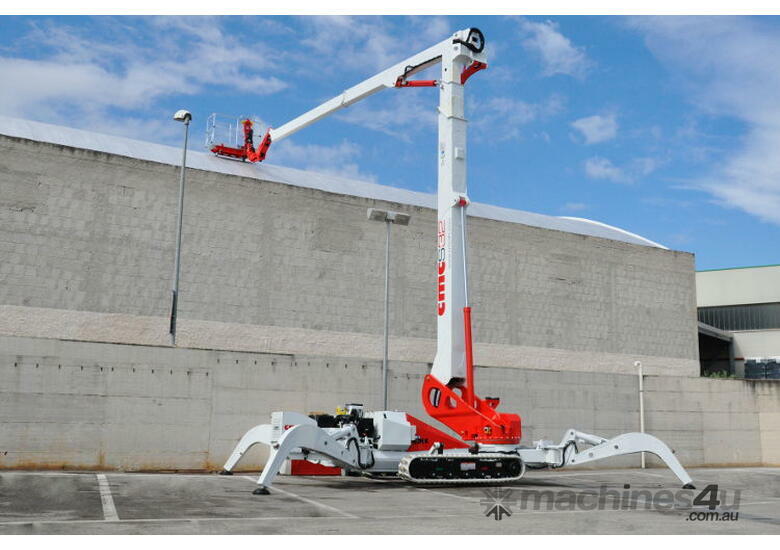 Our most technologically advanced aerial lift. 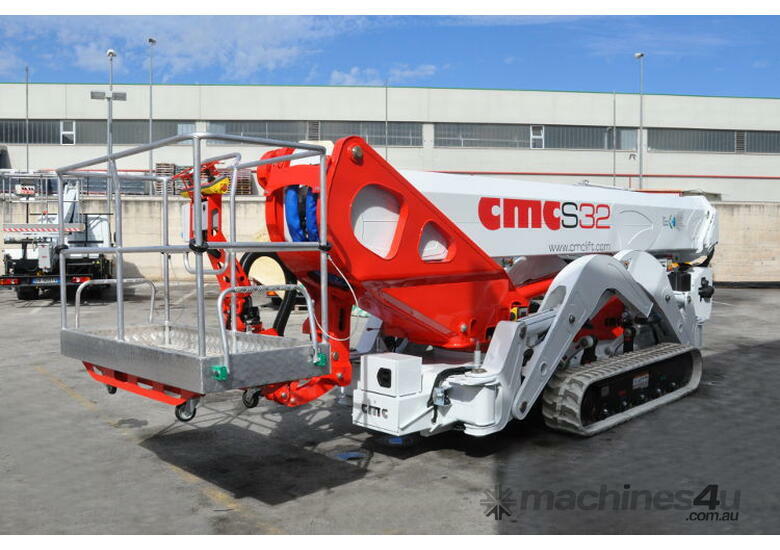 The S32 is the new standard in this size class, offering features that no one else in the world offers. 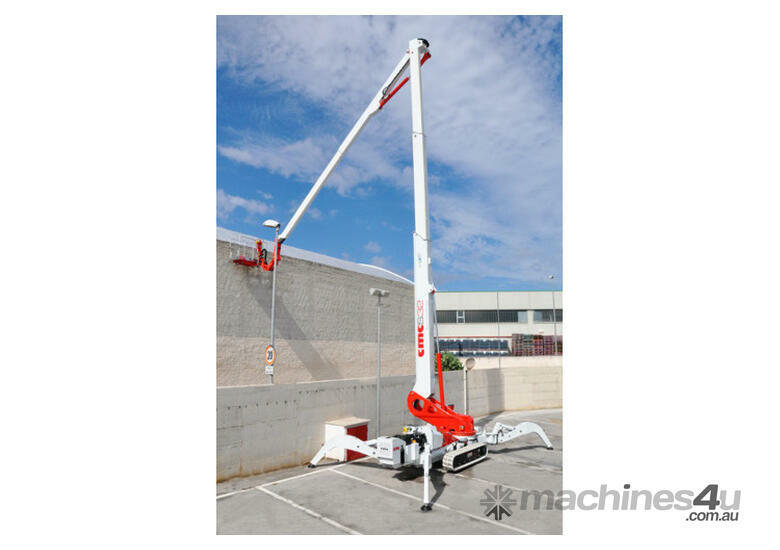 This is the only articulating and telescopic lift in this size, capable of articulating and telescoping at the same time. 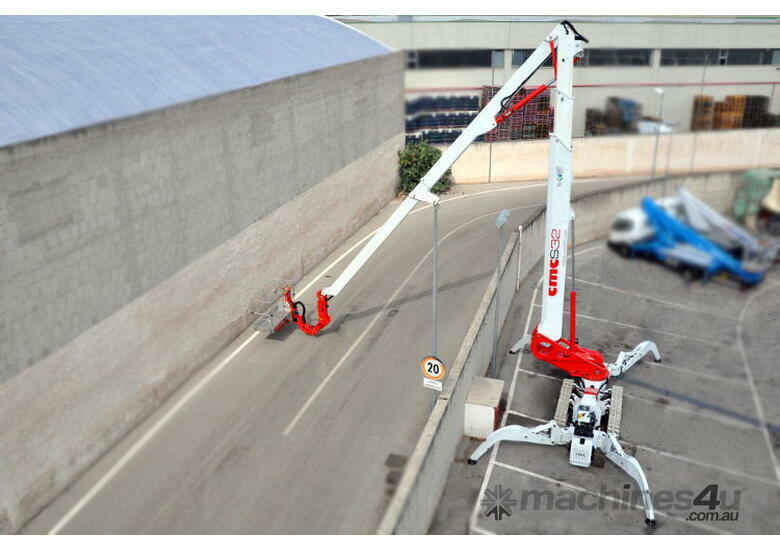 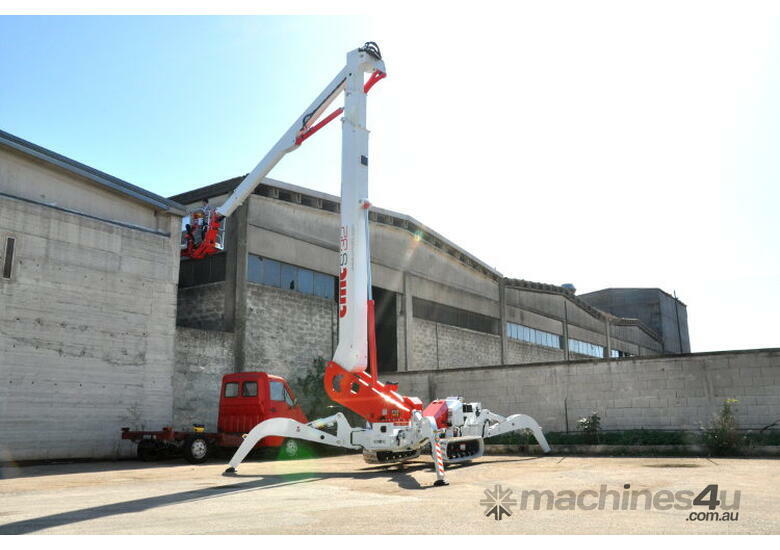 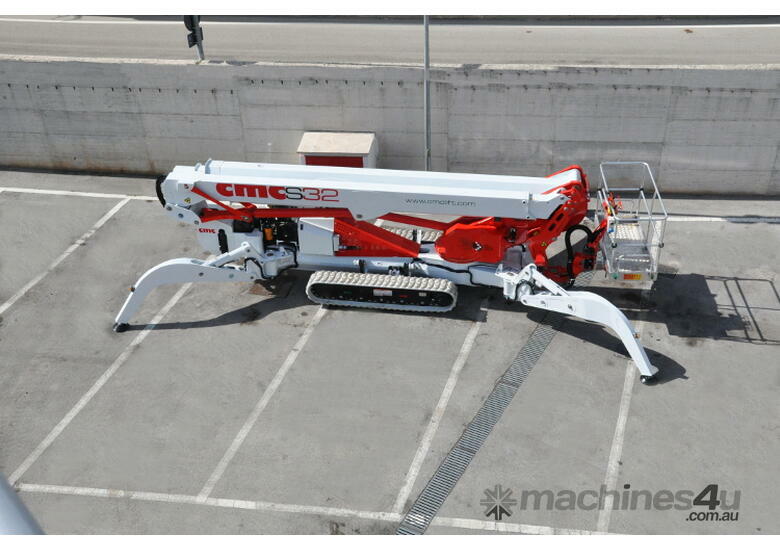 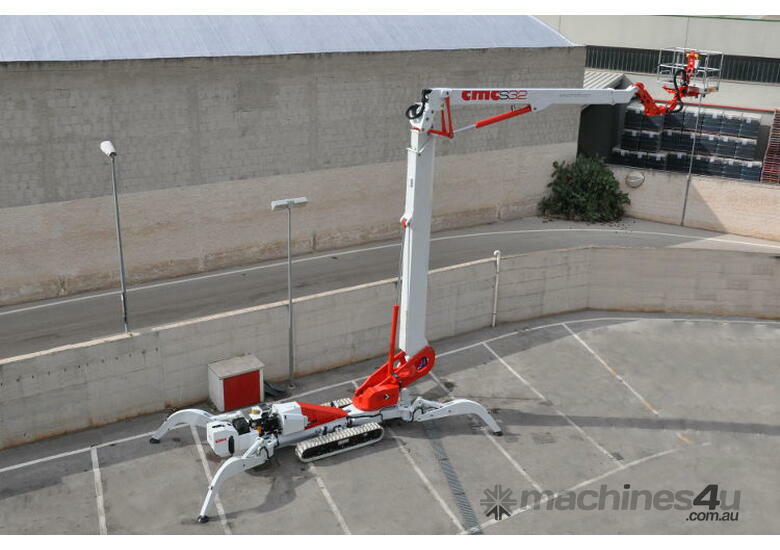 Equipped with one articulating and two telescopic lower boom sections, one articulating and one telescopic upper boom sections, movable jib and 180° rotatable quick connect 1.70m basket with up to 220kg basket load.